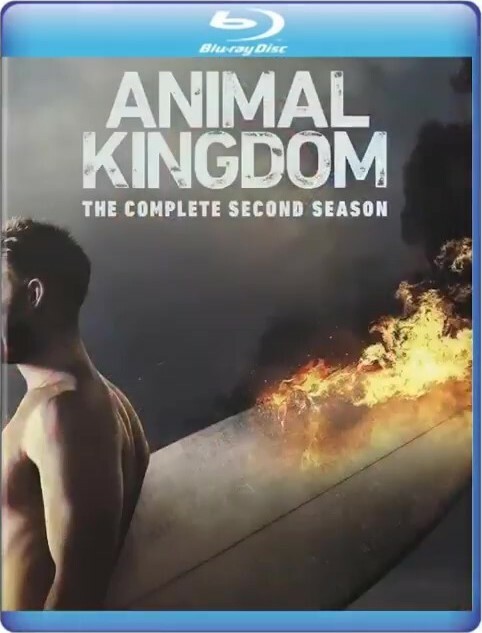 Animal Kingdom centers on teenager "J" Cody, who moves in with his freewheeling relatives in their Southern California beach town after his mother dies of an overdose. As the second season opens, the Cody clan is back to their old ways, and in the midst of a fun, high-adrenaline heist. But when things don't go as planned, the family dynamics become more fractured than ever as some members advocate for independence from Smurf. Adding fuel to the fire is an external threat from Smurf's past that has come back to haunt her.